We provide quality tent rentals for any function, party and event. Make your birthday or wedding celebration one to remember! We minimize the stress of event planning. CompeTent Event makes party and event rentals simple and affordable. We provide Cape Cod and surrounding areas the products they need to make their next event special. Whether you're planning a catered affair or corporate event, a neighborhood festival, a wedding, or a backyard graduation party, you've come to the right place. With our expanding inventory of rental products including table rentals, chair rentals, linen rentals, china rentals, flatware rentals, concession rentals, catering rentals, flooring and staging rentals, convention rentals, wedding rentals, and more, we can offer you a total event package from one convenient source. The needs of each event may be different, however, one desire remains the same: QUALITY. CompeTent Event offers a large selection of premium rental chairs to allow for the finest in event seating and décor. 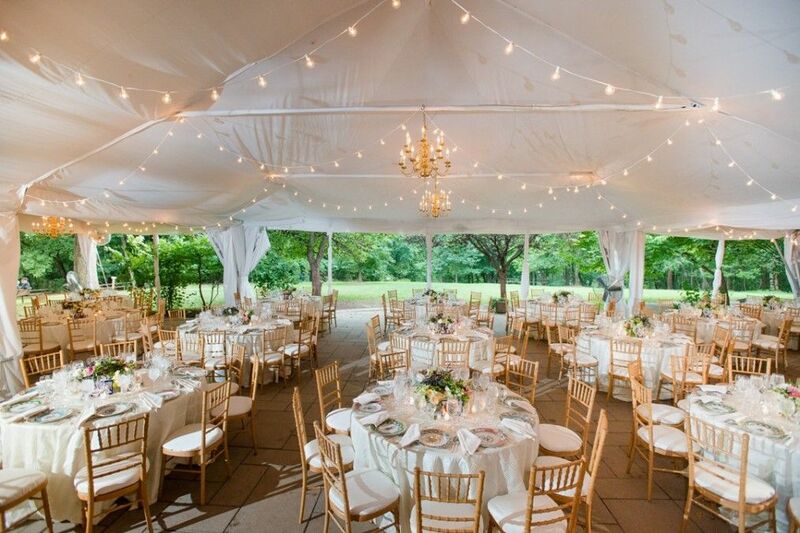 Our high-quality chair rentals in Cape Cod range from white folding chairs and resin garden chairs to elegant Chiavari chairs, making it easy to create custom seating arrangements for your guests. CompeTent Event is your premier party rental supplier for Cape Cod & the Islands. 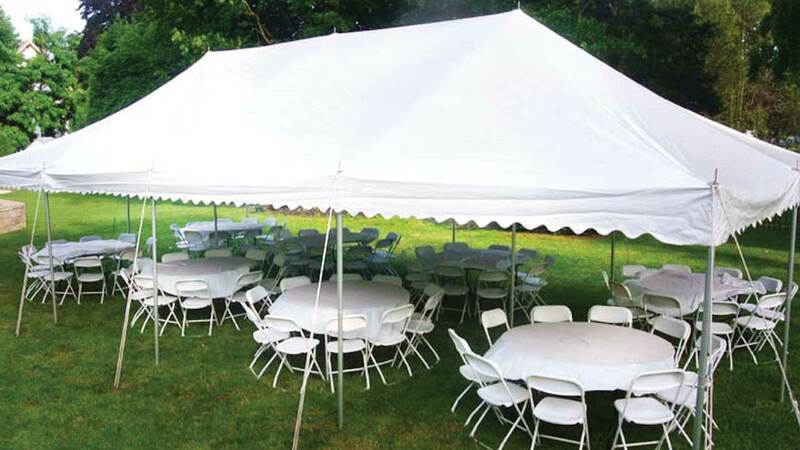 With a wide variety of tents, party rentals, and accessories, we can help you turn your vision into a memorable event. We provide services for all types of events from backyard birthday parties to corporate galas and functions. CompeTent Event of Cape Cod delivers all its products it rents leaving you with no worries about how to get the rental items to your event. 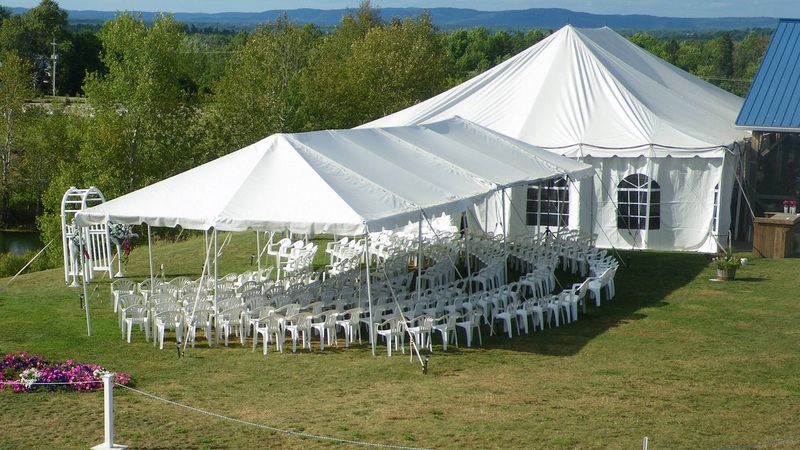 We deliver a worry-free choice for all of Cape Cod & the Islands party tent rentals. Our low price includes on-time delivery, tent set-up and take down. No need to worry about picking up and returning your rental items.